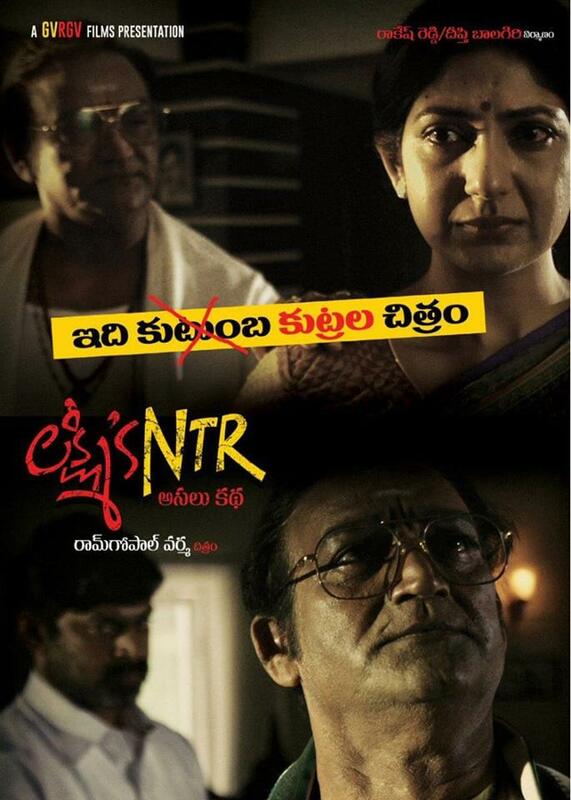 We are already aware that the release of Ram Gopal Varma's Lakshmi's NTR was stalled in Andhra Pradesh due to the orders from AP High Court. A petition was filed against the film's release in Andhra Pradesh saying that it will demean the stature of a party if it hits the theatres. Ramu challenged the decision and filed a petition in Supreme Court, seeking the permission to release it. But unfortunately, the bench headed by Chief Justice Ranjan Gogi in the Supreme Court rejected to hear the plea and take a call on the release immediately. Ramu also shared the pics of his producer Rakesh Reddy with his lawyers at the Supreme Court. The AP High Court asked the makers not to release the film in any platform including social and digital media until April 15. The polls in Andhra Pradesh will be held on April 11.